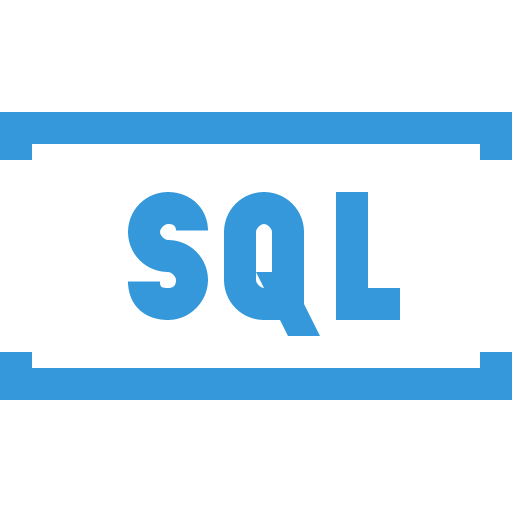 eXtractorONE transforms SQL Syntax into a table structure. In case you have SQL queries in BI reports, ETL tooling or in any other tool or location this is the perfect feature to have insight in the definitions and data lineage. If you want to migrate from one tool to another it’s easy to list all tables that are used by the queries. No manual work needed.